By utilizing web technologies in an offline environment on inexpensive tablets, we can rapidly deploy touchscreen museum kiosks and other interactive installations. Bad Math made the Anaheim Ducks’ "Broadcast Booth" as part of the Science of Hockey exhibit at the Discovery Cube in Santa Ana, CA. The Broadcast Booth lets you select a favourite Ducks moment and record your own play-by-play commentary as you become the broadcaster in this interactive exhibit. Watch the video again with your audio track, and get it emailed to you so you can show off your sports broadcasting skills later. We made a similar kiosk for the Seattle Mariners’ Baseball Museum of the Pacific Northwest at Safeco Field. Titled "You Call the Play", this one ultimately output a souvenir DVD of a classic Mariners play with your play-by-play commentary over it. Ordinary Lives, Extraordinary Times: Italian Canadian Experiences During WWII is a touring exhibit that profiles Italian-Canadians who were interned by the Canadian government as enemy aliens during World War II. As part of the exhibit, Bad Math programmed an interactive journey of these Canadians. Through letters, testimonials and scanned artifacts, each of these participants told their story. More recently, Bad Math has given visitors to the Aga Khan Museum ways to flip through documents and photos that would otherwise be locked behind a glass case. 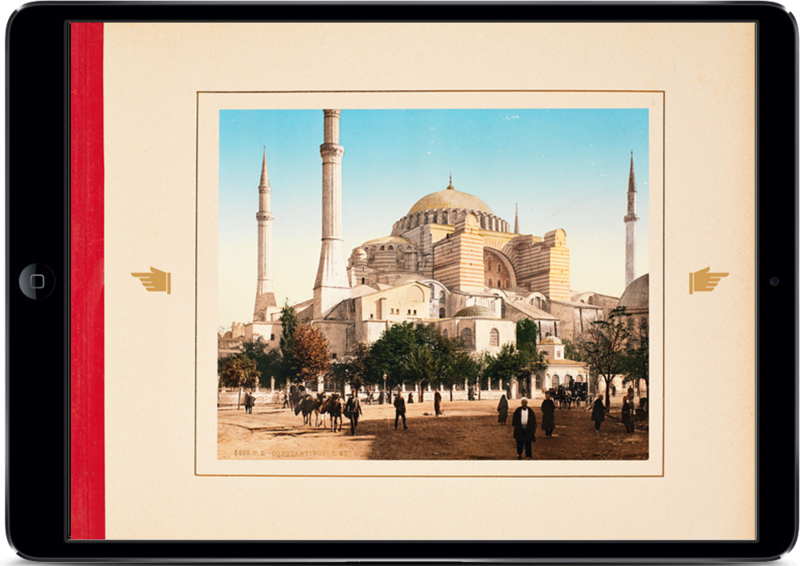 In the 2016 exhibit A City Transformed: Images of Istanbul Then and Now, we created a series of kiosks to showcase the complete contents of beautiful and fragile photo albums in digital form. In Marvellous Creatures: Animals in Islamic Art we helped bring a centuries-old manuscript to life, giving patrons a hands-on and close-up look with an interactive touchscreen digital copy.